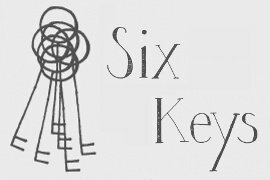 Six Keys is all about good local food. 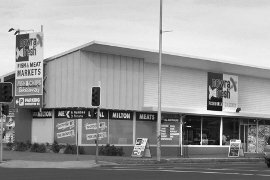 The flexibility of the Poswise system meant that when menu changes were needed, they could be carried out by the owners with ease NFM Supermarket is Supermarket, Cafe, Deli and Wholesale business located in Nowra NSW. When opening this new business the owners were looking for a Point Of Sale & Business Management system that would give them functionality and flexibility. When the owners of the business decided to move to a purpose built store in a new development within Nowra, they chose POSWise, the Affordable Point of Sale System. The business included a Fish and Meat market as well as a Cafe/Take Away. The Salvos wanted an intuitive easy to use system that would be suitable for its 200 plus stores. The staff in these stores are volunteers with little or no computer/POS experience. 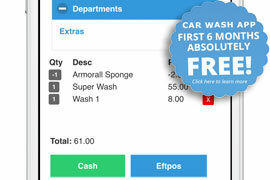 Install CloudHQ4 Car Wash and start processing sales using your phone or tablet. By using the dedicated app, your staff will now be able to process transactions from anywhere an internet connection is available, WiFi or 3G/4G. All support for Old Poswise Software will be discontinued 1st Jan 2018. Sign up now for a "discounted monthly fee" for the first 6 months when you update to the CloudHQ version of Poswise. 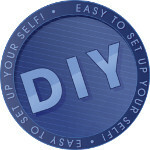 If you sign up to CloudposHQ.com then you will receive Poswise software and any associated modules completely FREE of charge. Existing Poswise users who are under a support agreement with Poswise will receive a discounted monthly price. Please contact Poswise for details. Cloudpos: Poswise is pleased to announce the integration of Cloudposhq.com Further announcements and pricing will follow in the coming days. Click here to see a short presentation of what Cloudposhq.com is all about. New Coffee Club Feature: You can now set a mix and match offer to be continuous and track the items purchased against each customer. No need for the card to be stamped and Better control as a result. New Apple App: Poswise has developed a link to the Wavesoft Apple App that allows Poswise to run on an IPad, IPhone or ITouch. New Supermarket Software Update: Poswise has developed the link to Metcash, ALM and Foodworks and can now offer independent supermarkets a fully functioning system at a fraction of the price they currently pay. 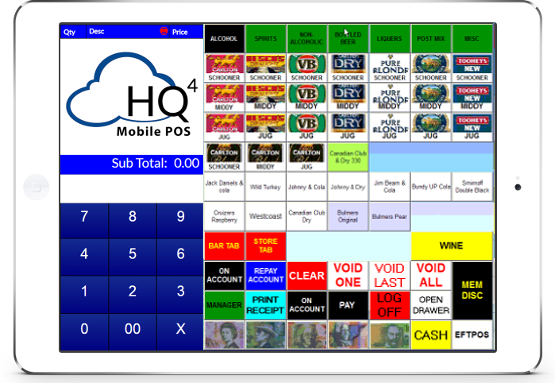 CloudHQ4 offers an easy to use, feature rich mobile app that allows you to harness the power of a traditional POS system in the palm of your hand. 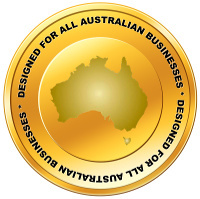 Poswise has been developing POS solutions for small and large businesses across Australia and the region. Our solutions range from "off the shelf" packages such as "PosAllWorks", to our tailored Poswise solution or our complete ESD consulting solution. 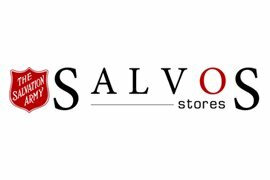 Our software has been used in all types of retail and hospitality businesses ranging from the Corner Store to the Salvo's 200+ stores. Our Point of Sale systems are installed in over 2,000 sites regionally giving you the security of knowing that every feature you need has been catered for, tried and thoroughly tested.